If you think that gas stoves are the only way to cook food, you are wrong. 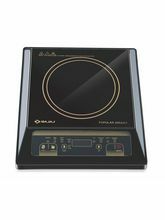 Delicate to melt butter and chocolate and strong enough to boil water in just three minutes, the Induction Stoves are the new thing. Although the technology is already popular in Europe, it's almost unknown in the U.S. and gaining popularity among the youth in India too, especially those who work and live alone. 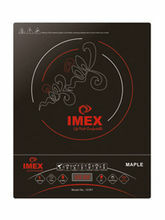 Induction stoves are easy, fast and super compact to use. 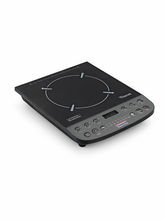 Induction is fundamentally unique, it uses electromagnetic energy to directly heat pots and pans. In comparison, gas and electric cooktops heat indirectly, using either a burner or heating element to heat cookware from underneath. That radiant energy is then passed on to your food. 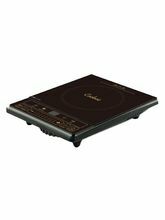 Induction cooktops don't use burners or heating elements underneath the pan. Instead, they employ a series of magnets that excite the iron atoms in a pan to generate heat. Fortunately to let you enjoy this hassle free cooking, Infibeam brings about the best induction cooktops in india together. 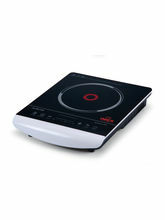 We also have induction stoves categorized according to their popularity. They come with a year's manufacturer warranty. 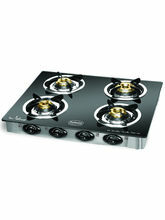 These induction stoves have been procured from some of the most reputed brands and ensure durability for a long run. 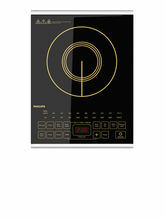 Surf brands like Prestige Induction, Bajaj Cooktops and also Eveready. 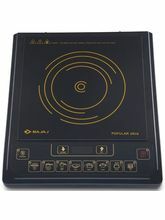 Some of these induction stoves include features like keep warm mode, delay timer and a tact switch control. 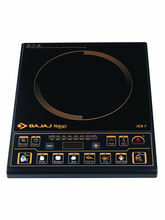 The induction cooktop from Bajaj also comes with a cooking bowl. 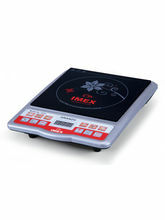 At infibeam not only you find unparalleled prices, you would also get discounts and offer on these induction stoves online. 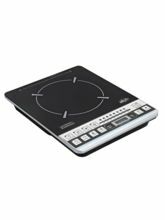 If we are talking about ease in cooking and comfort, then what is better than just ordering an induction cooktop online to make the process much easier. 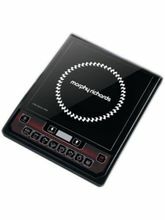 Finally, it is your choice to get an induction stove for yourself. It can be a tough job. You can get confused easily due to numerous brands and competitive prices. 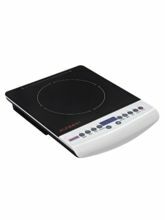 Still, if you want that comfort level in cooking and want to enjoy a good meal without dreading yourself, then induction cooktops are the way to go.